We all need a circle with the right friends around us who inspire, encourage and support us through life as we seek to live out the Jesus-centered life. Small groups are your step toward finding that circle. 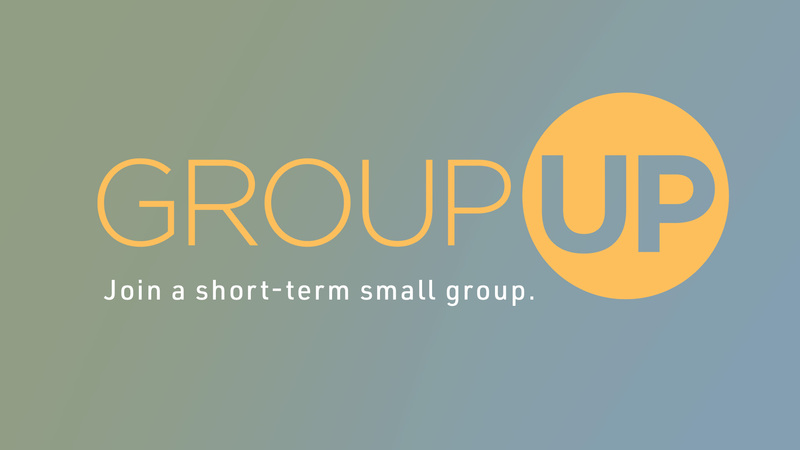 Get connected by attending GroupUP, a 90-minute experience that will help you jump into a short-term small group that's right for you.